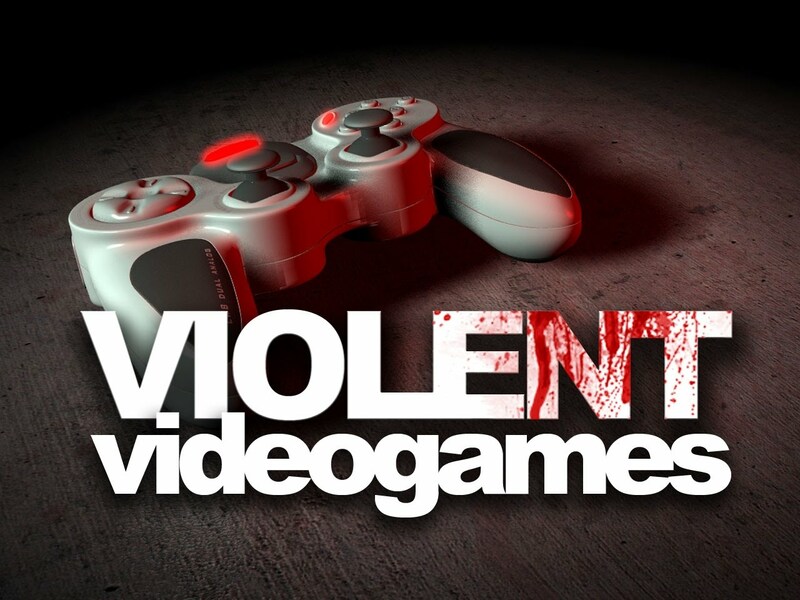 Real Talk: Is Video Game Violence Impacting My Child? Based on this verse, it’s important for us to think about the context of video game violence—and aggression in general. Is some of it “just” and “honorable”? Yes. 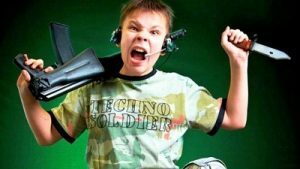 However, the gratuitous, gory—and repeated—video game violence against unarmed defenders, women and children should cause parents to take pause. Whether you’re seeing behavior changes at home or not, it’s likely your child is emotionally, psychologically and spiritually affected by the media they consume. Do we really want to take that chance? If you’re searching for positive alternatives to the video game violence, visit Play The Bible. Secular and faith-based families will appreciate the educational, Biblical and strategic qualities that emerge in Christian video games. Striving to integrate positive values, educational opportunities and spiritual lessons, RD Games is committed to helping you protect and nurture your children.